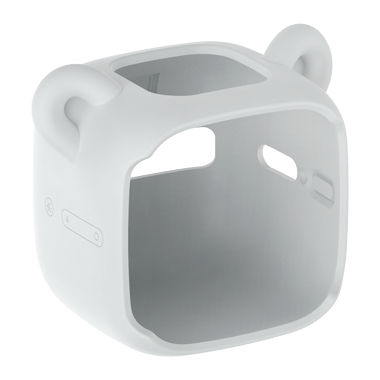 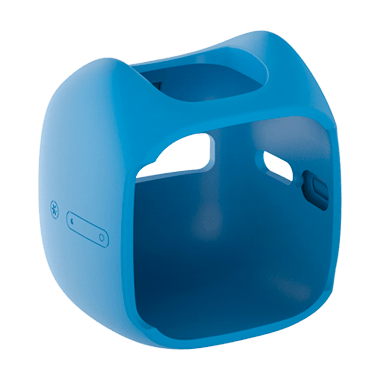 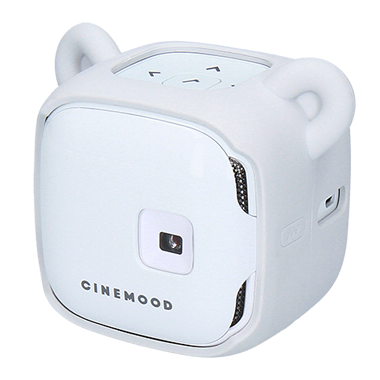 A collection of silicon Smart Covers made to fit and protect your CINEMOOD and extend your content library. 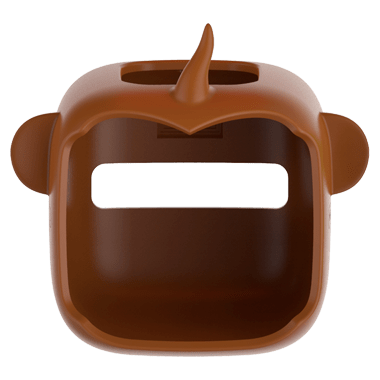 Enjoy more content from your favorite characters. 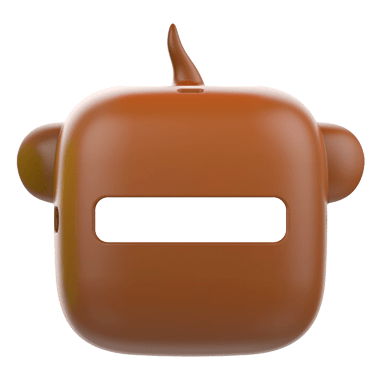 CINEMOOD covers unlock additional episodes for the beloved character they represent. 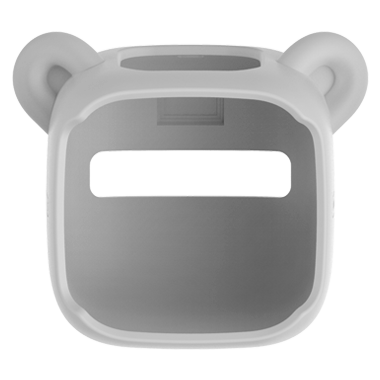 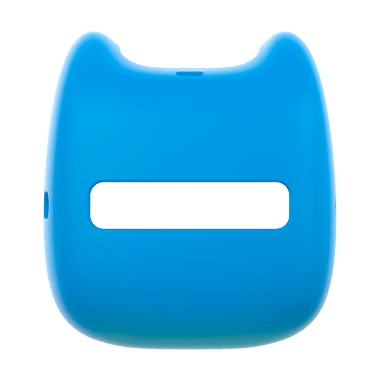 This Smart Cover represents a famous Krosh character and unlocks 42 episodes of beloved KikOriki cartoon series. 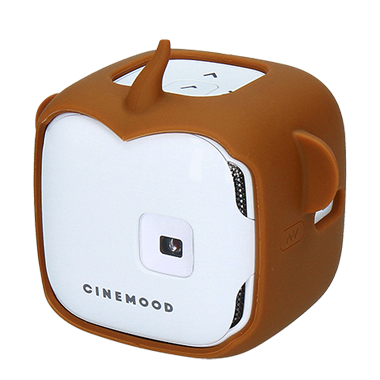 It also provides added protection and a playful new look for your CINEMOOD. 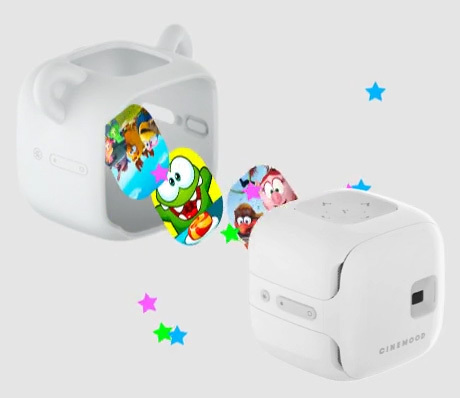 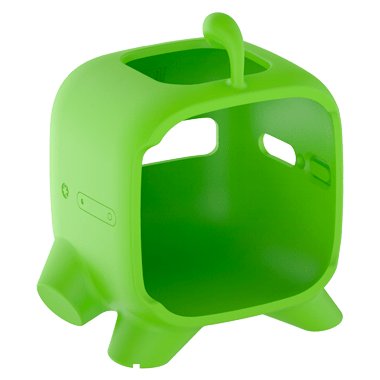 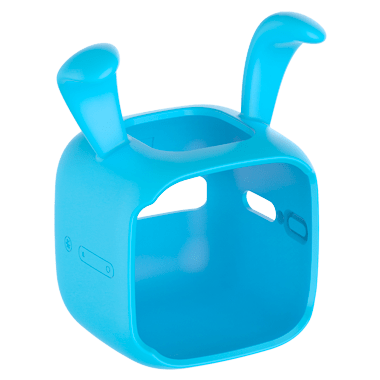 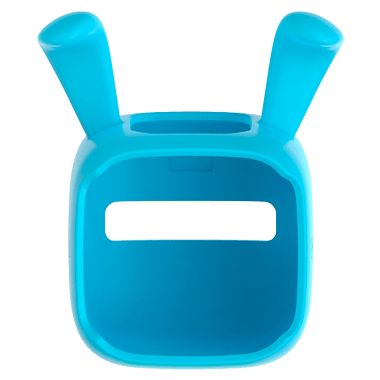 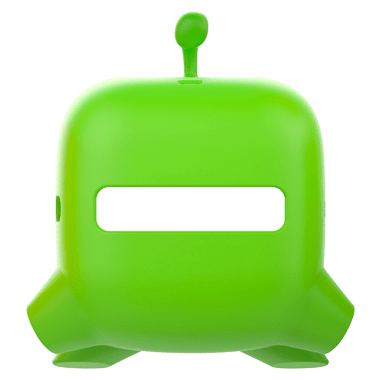 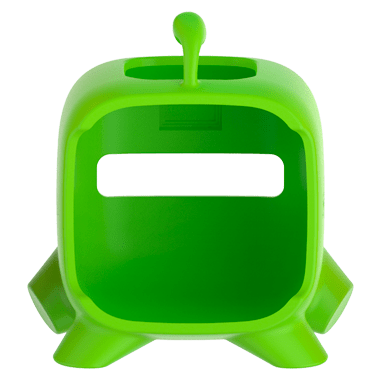 This Smart Cover represents a famous OmNom character and unlocks 18 episodes of beloved OmNom educational cartoon series. 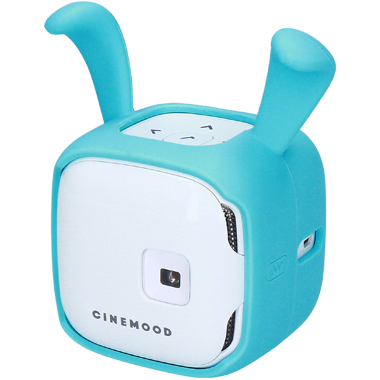 It also provides added protection and a playful new look for your CINEMOOD. 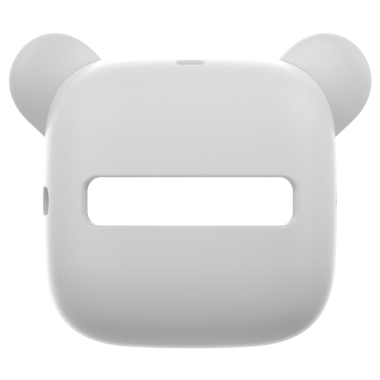 This Smart Cover represents a famous Kit character and unlocks 28 episodes of beloved Kit’n’Kate cartoon series. 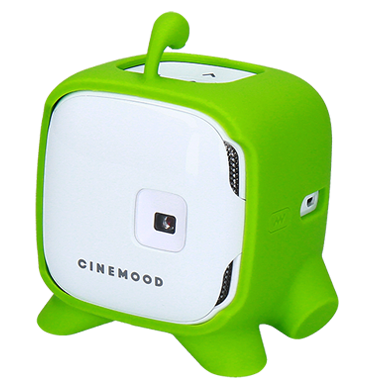 It also provides added protection and a playful new look for your CINEMOOD. 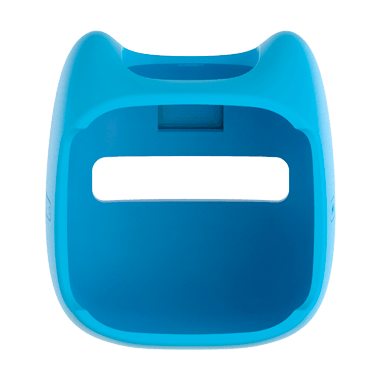 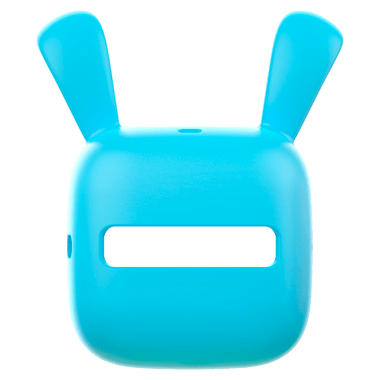 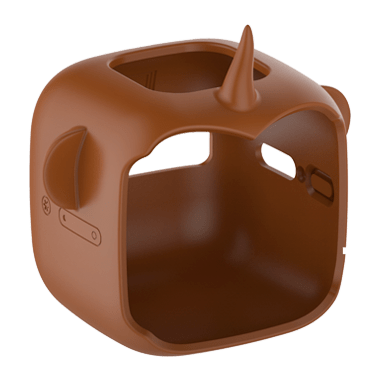 This Smart Cover represents a famous Mango character and unlocks 25 episodes of beloved HooplaKidz educational cartoon series. 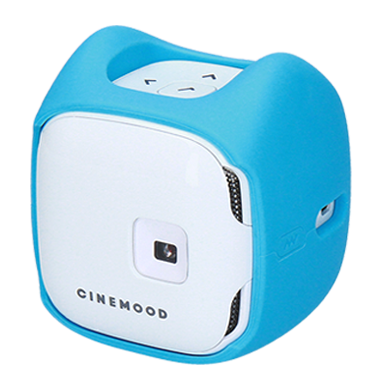 It also provides added protection and a playful new look for your CINEMOOD.